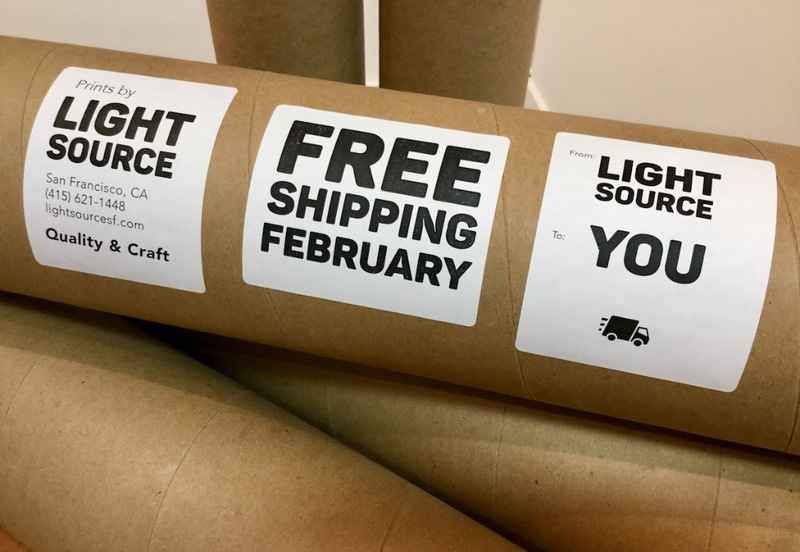 For the month of February, we are offering free shipping on print orders going anywhere in the lower 48. We realize many our clients are not always in the San Francisco Bay Area or need prints sent elsewhere in the US. Additionally, any drum scan orders mailed or brought in person will also qualify for free return shipping. http://lightsourcesf.com/wp-content/uploads/2017/05/freeshippingfebruary.jpg 800 1500 Steve Shearer http://lightsourcesf.com/wp-content/uploads/2018/11/Lightsource_BlackLogo_web-300x138.jpg Steve Shearer2018-02-19 10:52:192018-05-17 10:57:14Free Shipping February! 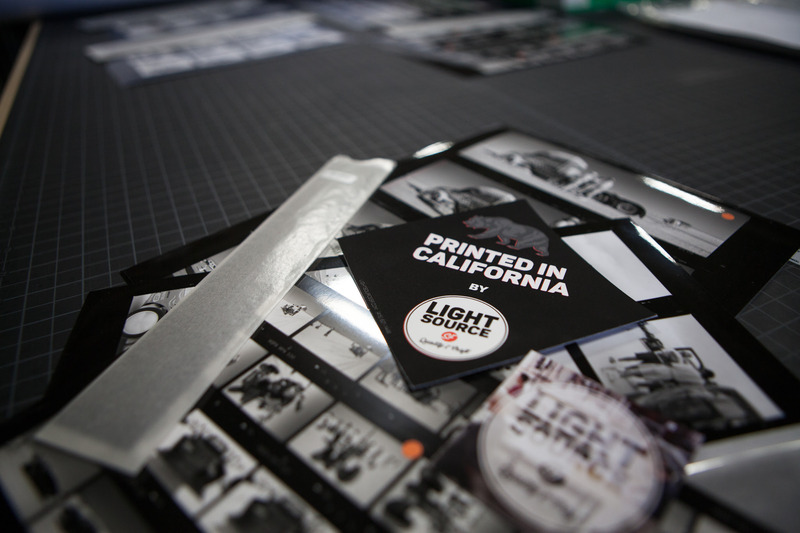 Adobe Lightroom Intensive Two-Day Class hosted by LightSource Metal Prints now available!